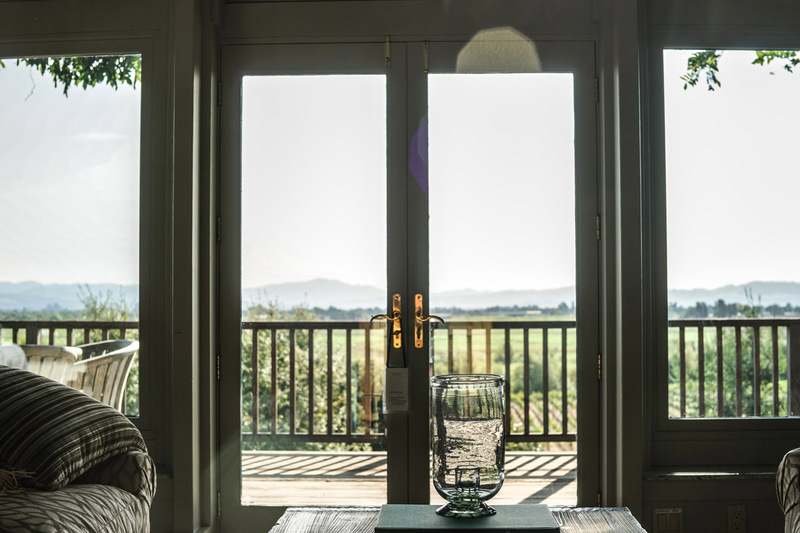 There’s a place, tucked away in the Sonoma hillside, where the word Bliss means more than happiness. It means comfort, luxury, cozy perfection. The Bliss House is part of the Lynmar Estate, owned by the charismatic oenophiles Lynn and Anisya Fritz. In 2008 they took over the property and helped it become the exquisite 100-acre vineyard it is today. 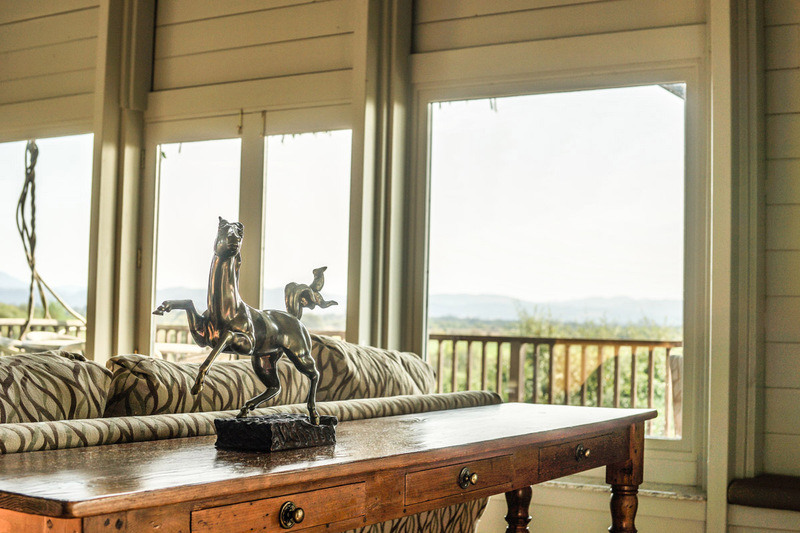 The approximately 70 acres of estate vineyards include Quail Hill and Susanna’s, another family-owned vineyard located west of Quail Hill Ranch. Together, the vineyards have 15 clones of Pinot Noir, four clones of Chardonnay and a block of Syrah, all selected for their unique expression of the Russian River terroir. Originally built as owner Don and Diane’s own slice of happiness, it’s now been named in their honor and has officially become part of what makes a visit to Lynmar simply magical. Their state-of-the-art, gravity flow winery and caves is an ideal environment for making and aging ultra-premium wine. The hospitality center graces the beauty of the site with simple elegance. (And their hospitality team is spot on—ask for Drew and you won’t be disappointed). Our gardens express the bounty of Sonoma County providing fruits, vegetables and herbs for Chef David. David’s menus are a beautiful combination of seasonality and simplicity – using the freshest ingredients from the Estate’s expansive organic vegetable gardens and orchards, augmented by select items chosen from local farms. “My goal is balance – to create dishes that frame the wines perfectly, but do not change them.” Try his organic seasonal popcorn with a glass of Lynmar Estate Quail Hill Chardonnay. Lynmar’s vision is two-fold: (1) to meticulously caretake all the elements of the Estate, and continue to perfect and enhance the nuances of winemaking, (2) to share it with people from all over the world who come to have the experience of wine, food and place with a communion of friends, families, and colleagues. 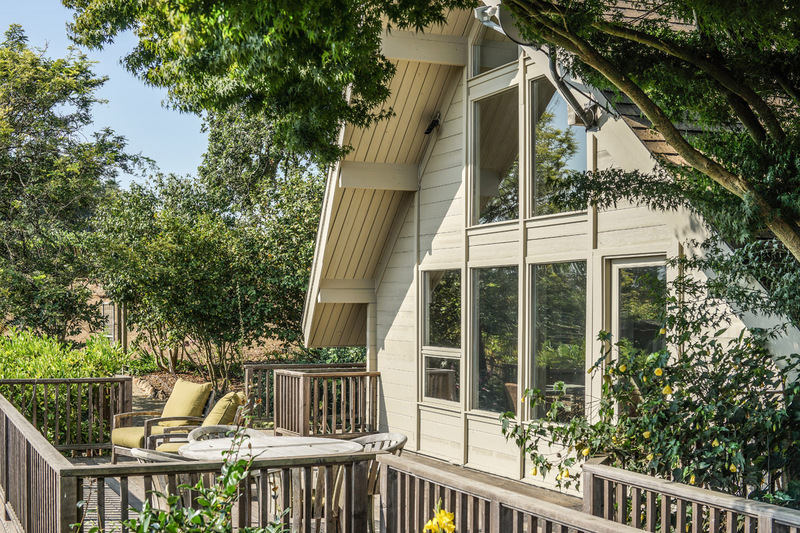 Lynmar Estate Advocates Club members have the exclusive opportunity to stay in the wine country retreat, surrounded by 360° views of the vineyards, organic vegetable gardens and wildflowers. 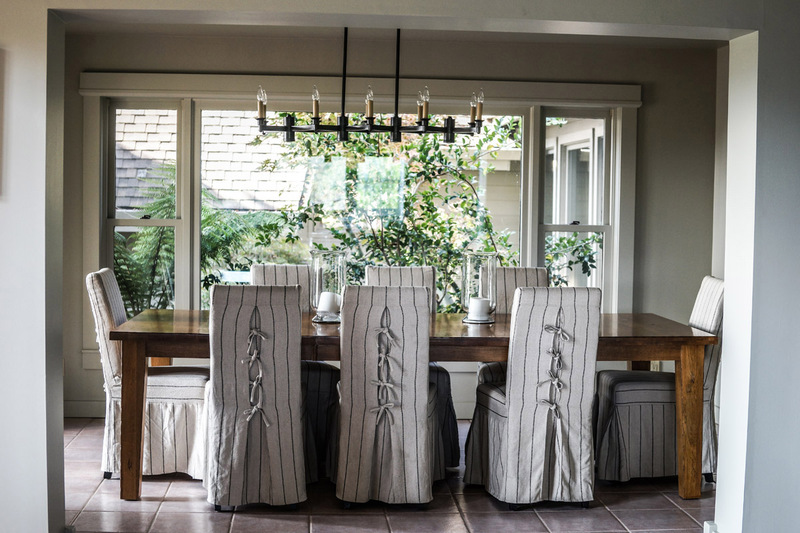 In 2015 the Bliss House underwent a much needed facelift. However, it will not be the new paint or furnishings you’ll notice if you’ve visited before– it will be the warmth and quirkiness of the house, the breathtaking view and the roses. This sacred space that was once a loving family home to Don and Diane Bliss is now a place where people come to love and laugh, to be together and to share in the Lynmar Life. Their piece of heaven continues to fulfil its purpose. Pull up to the estate, and find a warmth of welcome in the tasting room. Be captivated by the rolling vineyards and authentic beauty surrounding you. Satiate yourself with wine and a few bites of tomatoes and amaranth from the vine and you can either find your way back to the car or simply find the footpath and stroll along, lost in the vines and natural chaos of the sensational gardens when the Bliss House appears in all of its glory. Chic, but not overdone. Comfy, but still with a feeling of reverie in its stones. Pluck an apple from the organic non-GMO tree crawling out of the hillside and wander into wine country’s best kept secret.